Brydge Pro: Lightweight. Responsive. Beautiful. 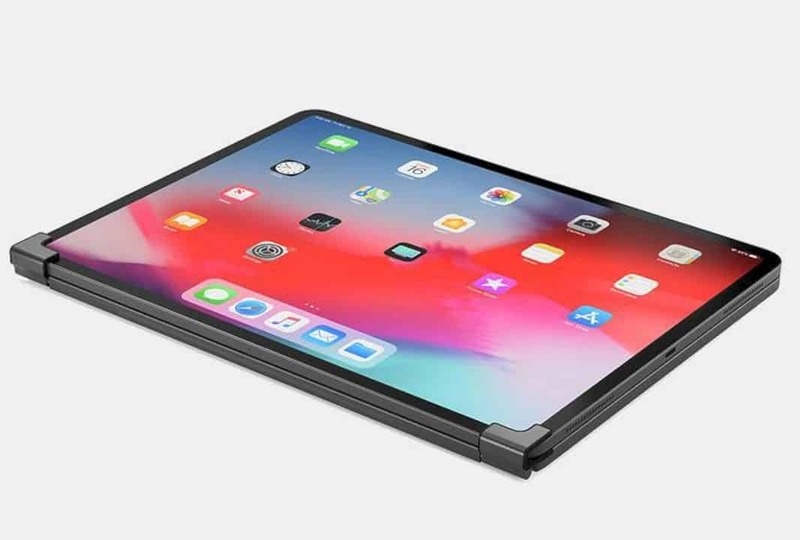 The most shocking thing about Apple's product release for 2018 is the decision to change the Lightning port with USB-C, opening up opportunities for wider accessory compatibility, while making the iPad Pro to looks more like a laptop. Compared to laptops, what is less than the iPad Pro is, of course, a physical keyboard. Apple offers a keyboard as well as a cover that is sold separately, but if you see the buttons are as thin as that, it seems like typing on the keyboard will feel uncomfortable. 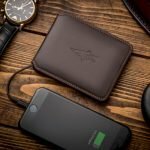 A more interesting alternative came from Brydge. 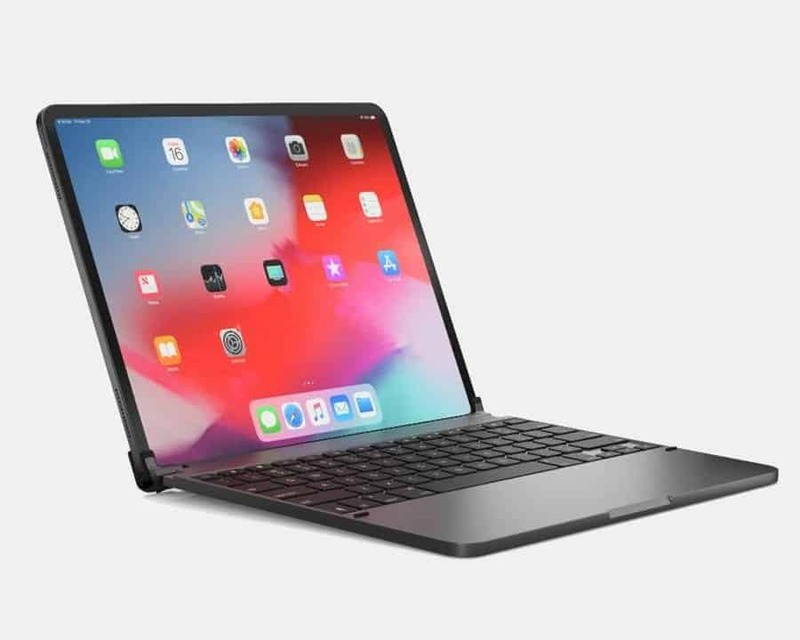 Actually, this brand is quite popular among iPad Pro users because the keyboard is able to provide a more comfortable typing feel. As a bonus, the iPad becomes more like a MacBook when it is installed on the aluminum-based keyboard. The successful formula is once again utilized here and is increasingly matured by Brydge for the new keyboard intended for this latest Apple product. 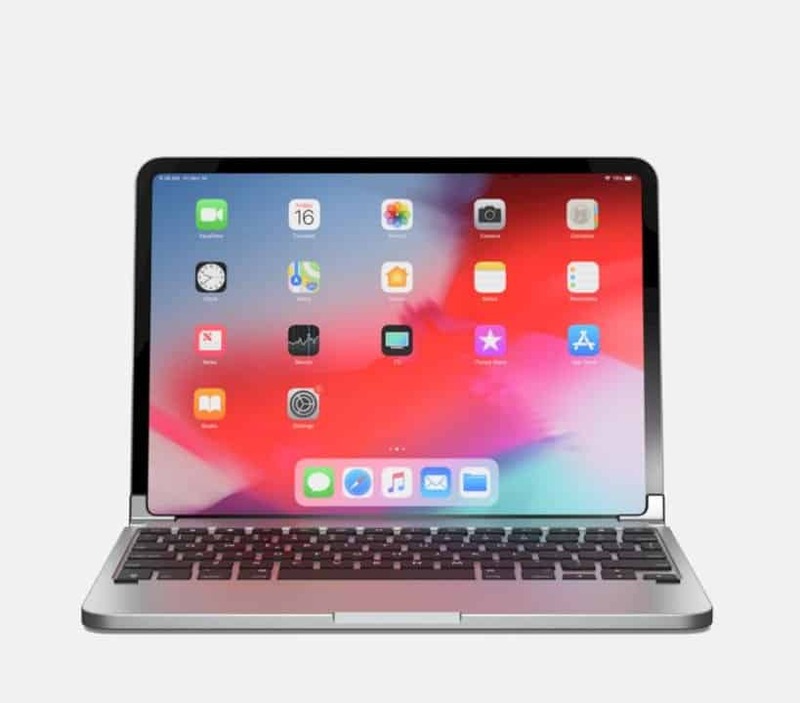 At a glance, it appears that the resemblance to the MacBook is getting thicker, there is even a small niche at the bottom to make it easier for users to open and close the device. After keeping their secrets long enough, Brydge finally opened up the info that was more detailed than their latest lineup. 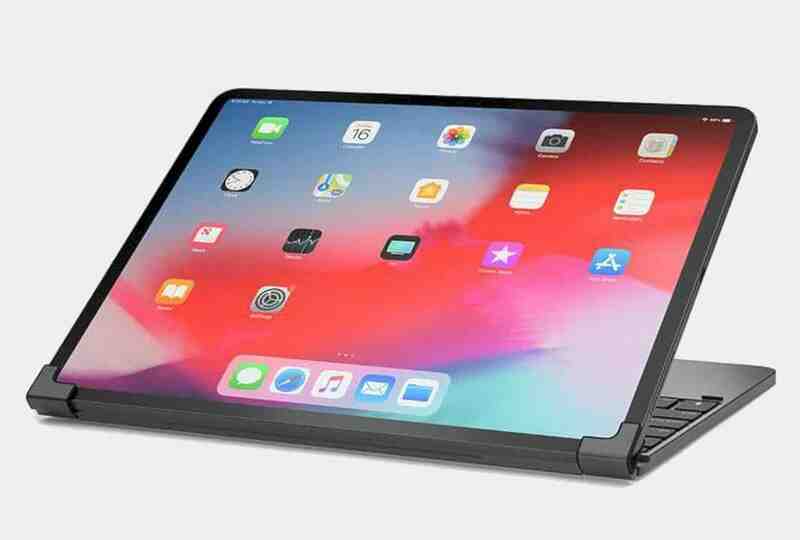 The accessory company uses Bluetooth 4.1 connectivity or users can also utilize the USB type C connector to connect this device to their iPad Pro. 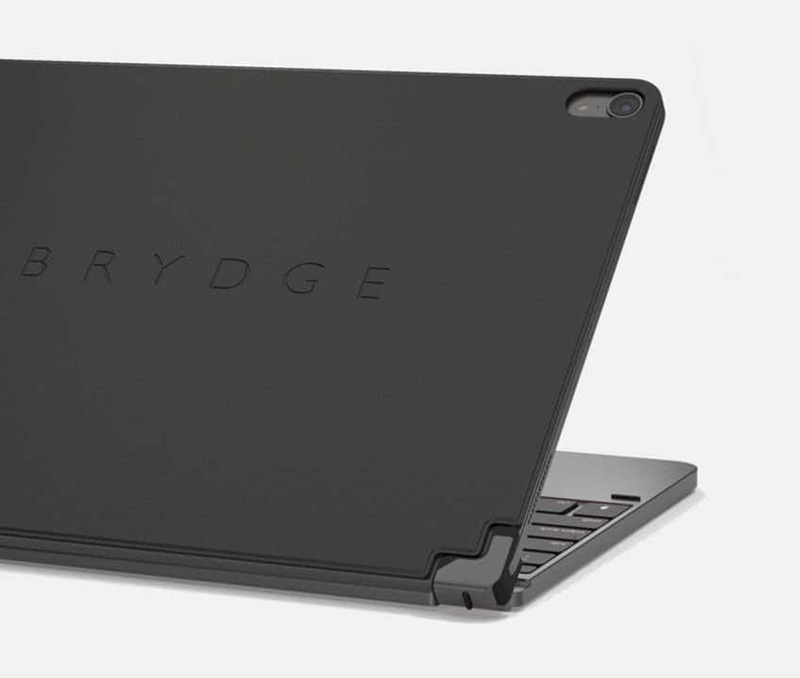 Brydge also promised to give a typing impression that was just as precise as the nuances of typing on the Macbook. This company will also provide protection cover that can be used by its users. 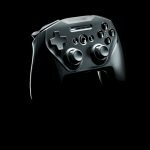 Previous post SteelSeries Stratus DUO: Get on, No software needed!